Celebrate French National Day, listen to jazz, and watch lethwei matches—all in Yangon this week. One of Myanmar’s traditional cultural performing arts troupes, Shweman Thabin, will perform every Friday and Saturday throughout the monsoon season. Every Friday, Saturday at 7:00 pm. Kandawgyi Myaw Sin Island. Tickets at 09-792866370. 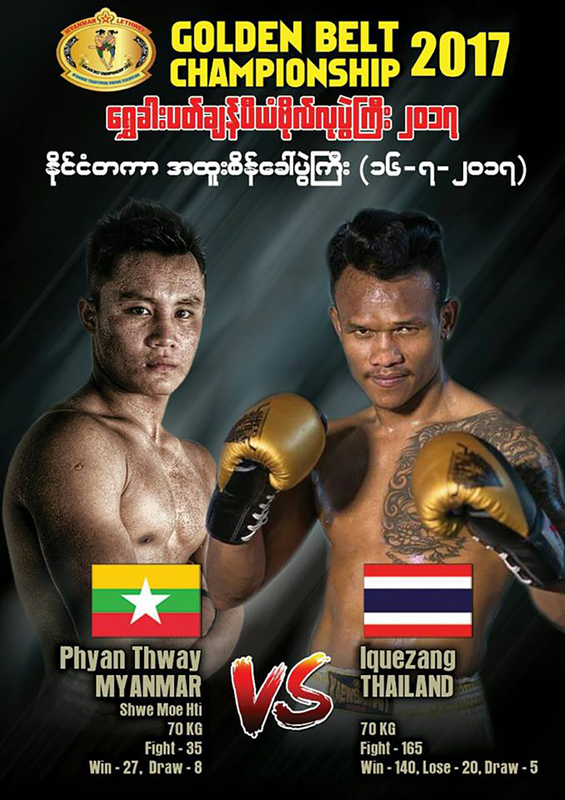 The quarterfinals of the Lethwei Golden Belt Championship, featuring Myanmar’s Phan Thway and Thailand’s Iquezang as the main event on Sunday. 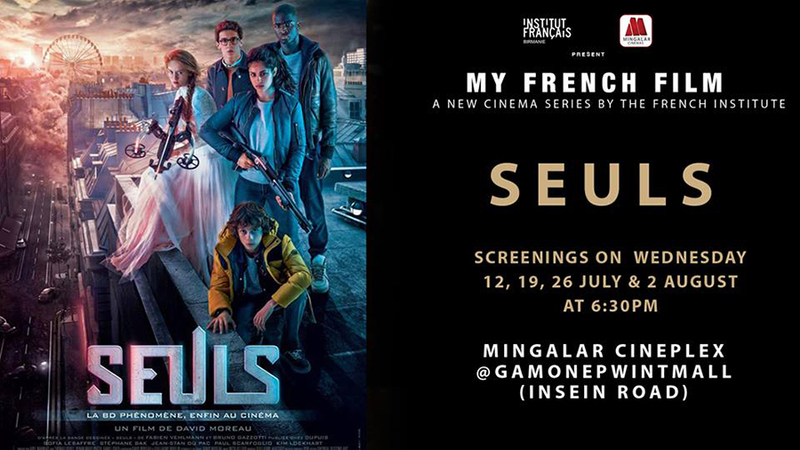 A fantasy film adapted from the popular French comic book series about five teenagers trying to survive in a world of their own. French speaking with English subtitles. 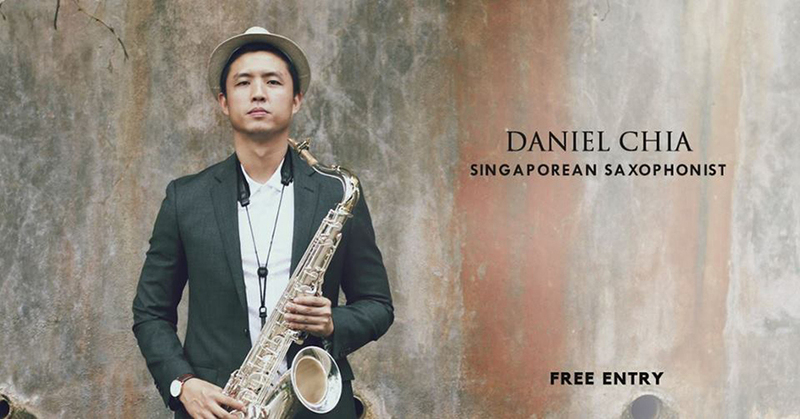 Daniel Chia and his band will bring their blend of soulful, funky jazz to Union Bar & Grill, with music from his debut album, The Moment. July 13, 7:30 pm. Union Bar and Grill, No. 42, Strand Road. Reserve at [email protected]. Free Entry. The Penthouse will host a celebration of French National Day with a French cheese buffet and live music from 8.30 pm. July 14, 7:00 pm. The Penthouse, No. 271-273, Bagaya Street, Sanchaung Tsp. Reservation is recommended at 09-771 239924. 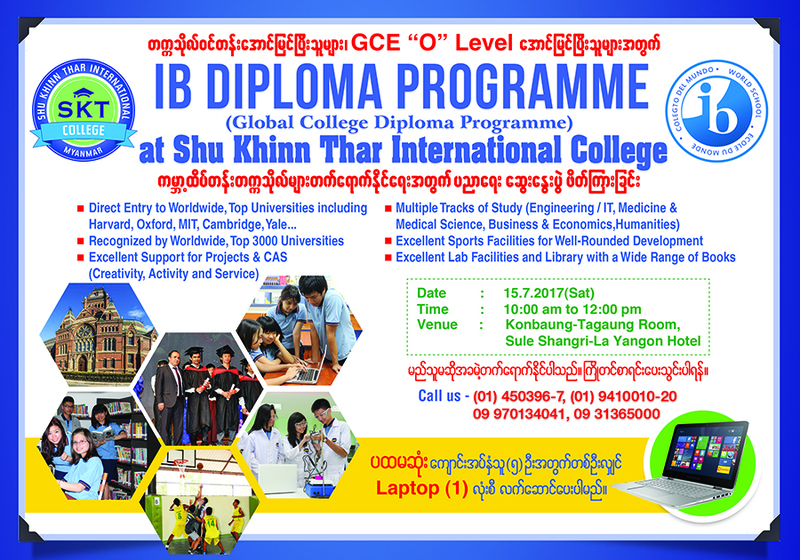 Shu Khinn Thar International College principal Dr. Mark Uerkvitz will talk about the IB Diploma Program at Sule Shangri-La Hotel for students who have passed their matriculation exam. July 15, 10-12 pm. Sule Shangri-La Hotel. Free admission, but limited seats. Registration at 01-450396, 01-450397. The Bamboo Trio with Aaron Gallegos on the guitar, Pan Thang on the double bass and Soe Soe on the drums, gathers every Wednesday at Mahlzeit throughout the monsoon season. Every Wednesday, 7 pm. Mahlzeit, No. 84, Pann Hlaing Street. Free entry. 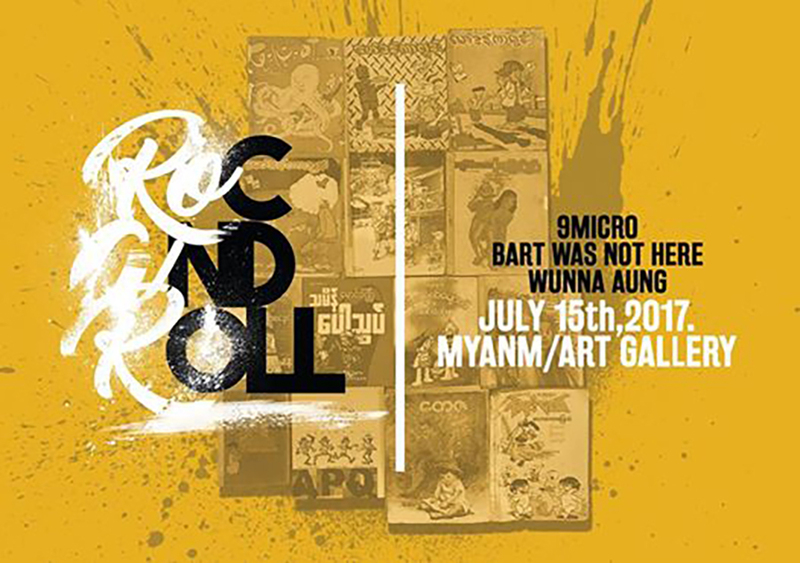 An exhibition of the latest work by a group of artists including 9Micro, Wunna Aung and Bart Was Not Here. July 15-29. Myanm/art, No. 98, 3rd Floor, Bogalay Zay St. 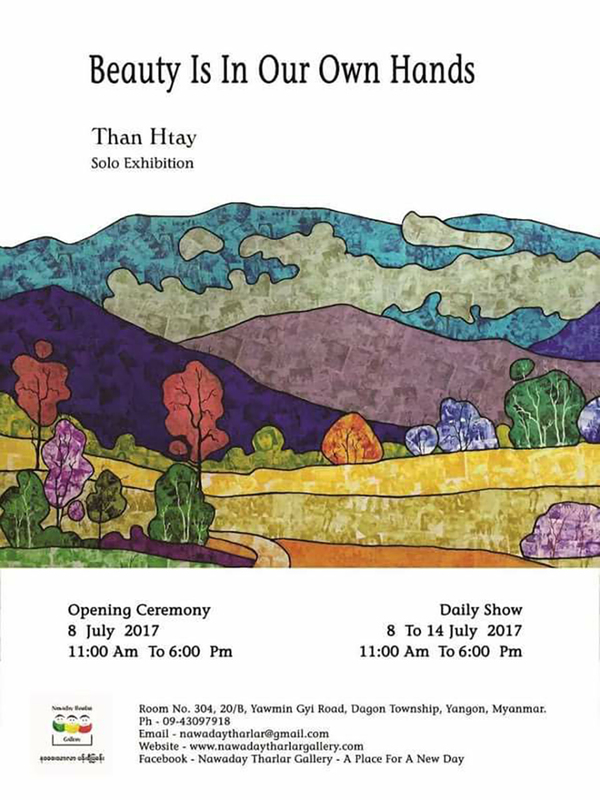 Artist Than Htay’s solo will feature 14 collages. July 8-14. Nawady Tharlar Art Gallery at Room No. 304, 20/B, Yaw Min Gyi Road, Dagon Tsp. A group art exhibition of more than 40 artists will showcase dozens of paintings in different medium. 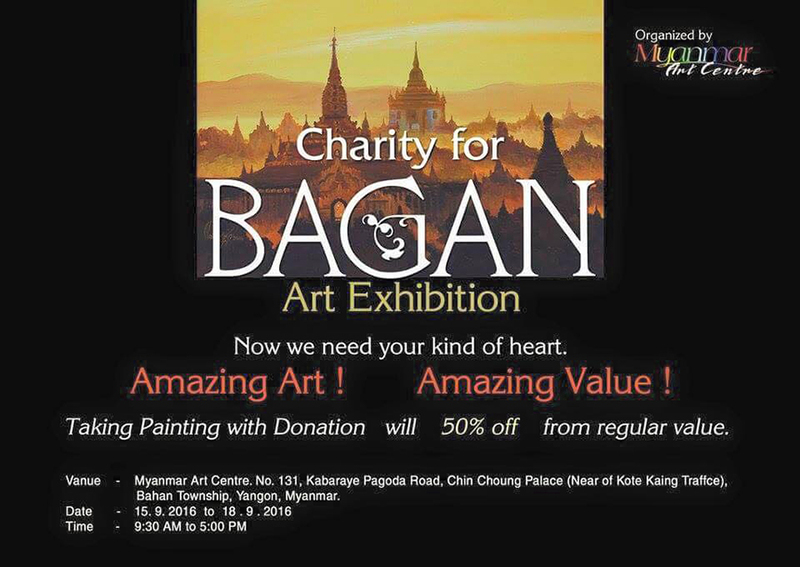 Half of the profits will be donated for the repair of quake-hit pagodas in Bagan. July 15-18. Myanmar Art Center Gallery, Chin Chaung Palace, Bahan Tsp.